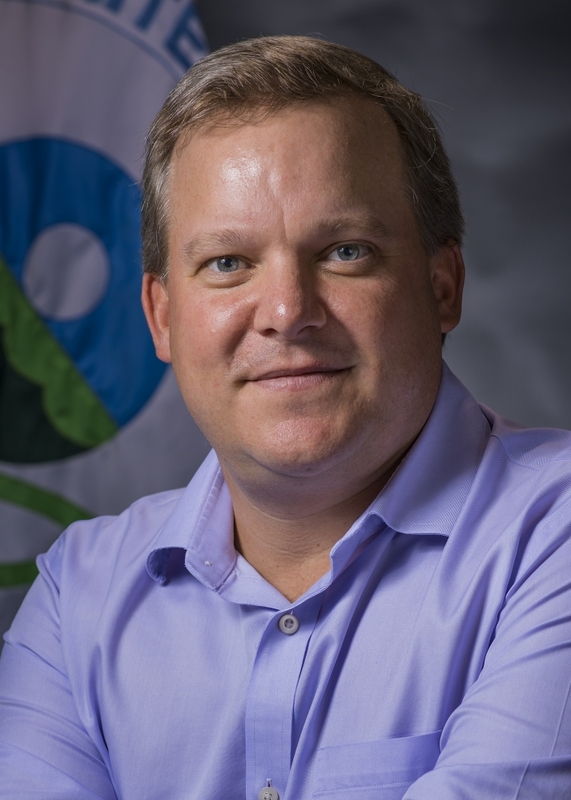 Greg Godbout, the Chief Technology Officer (CTO) at the EPA since April, is bringing a new way of thinking to the Federal IT community. His goal is to create a more agile system and improve everyday processes, serving the customers, not the stakeholders. Formerly the Executive Director and Co-Founder of 18F at the General Services Administration, Godbout is now focused on building new digital service offerings and establishing EPA as a leader in the digital services movement. 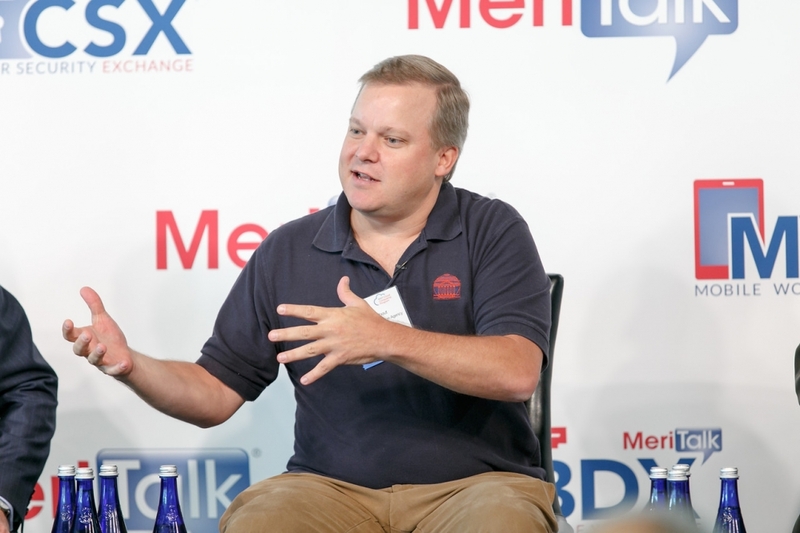 He recently spoke with Meritalk about his efforts. Meritalk: What are your biggest challenges as the EPA CTO? Godbout: I’m in the digital services movement and part of the U.S. Digital Service. The biggest challenge is change management, changing the culture to user-centered delivery. We did it with 18F services. It’s hard but it’s important because there are too many examples of failed systems out there. You need to change culture to get some results. Healthcare.gov is one example. It was bad practices, wrong contracts. The Standish group looked at government digital services and found that over 90 percent either outright failed or failed to meet user needs. Meritalk: How can it be fixed? Godbout: There’s a massive movement to correct this — the Digital Services Movement. You cannot keep your methods the same and expect different results. That means using agile methodologies instead of waterfall methodologies (the standard methodology to do everything). Agile methodologies mean using lean practices, user centered design, and modular development. Any system we are building will be for our employees, in some cases for states or citizens. Meritalk: What’s the overall purpose of making these changes? Godbout: It dramatically impacts every aspect of how we deliver. There’s much more of a push to deliver faster higher quality services. We live in a digital era. The expectation of people who interact with Feds is that there will be a digital experience – the same level of design and seamless effort that there is in the private sector. They haven’t been getting that level of service from the Federal government. Meritalk: How will it change? Godbout: We have to change the way we work. Everyone has to change the way they work. Government is designed as silos. In today’s environment, you need a cross-functional approach. We need to modernize how the Federal government delivers services. Fortunately, there are positive changes occurring all over government. It’s an exciting time. Meritalk: Please describe some of the projects you’ve started to meet these challenges? Godbout: Within EPA, we are working with 18F to build the projects and scale them. Here are five new service offerings from the Office of Environmental Information. Purpose: Provide iterative and modular project management and technical consulting to EPA programs. Outcome: (1) Introduce and integrate modern digital services best practices. Pilots are underway in E-Enterprise portal, e-Manifest, E-Enterprise scoping teams, Hybrid cloud pilot, and the E-Enterprise program to introduce and integrate modern digital services best practices. Purpose: Provide technical architecture, roadmap, and shared services consulting to EPA programs. Outcome: (1) Modernize and streamline technical architecture requirements, System Life Cycle Management process, and system roadmaps to align with modern best practices. (2) Categorize and make easy to find OEI shared services. Pilots are in place to modernize and streamline the System Life Cycle Management procedure to include agile/lean practices. EPA is piloting early stage agile product lifecycle process with E-Enterprise scoping teams and e-Manifest project. Purpose: Provide onsite, ready to go pilot teams of developers and UX designers to rapidly prototype solutions for EPA programs. Outcome: (1) Reduce uncertainty and increase speed to deployment for significant program initiatives. Go from concept to pilot in 8 to 12 weeks, depending on complexity. Purpose: Provide consulting services wrapped around rapid acquisition vehicles to quickly get access to common technology services. Buy the service when the services are needed. Outcome: (1) Reduce the burden and time associated with acquiring the most common development services to 4-6 weeks from listing to task order award. Purpose: Provide recruiting, technical qualification, and talent acquisition services for experienced agile and user-centered practitioners – to embed with programs on two year fellowships. Outcome: (1) Reduce the burden and time associated with acquiring experienced technical talent to 8 weeks from interview to hire. (2) Create a living program that brings in experienced technologists each year to continuously improve practices as they evolve.